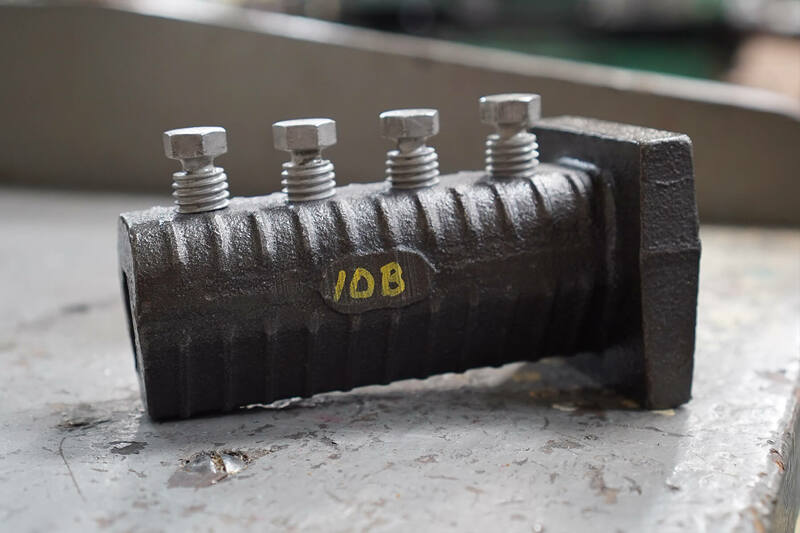 Do you wish to email Barsplice? 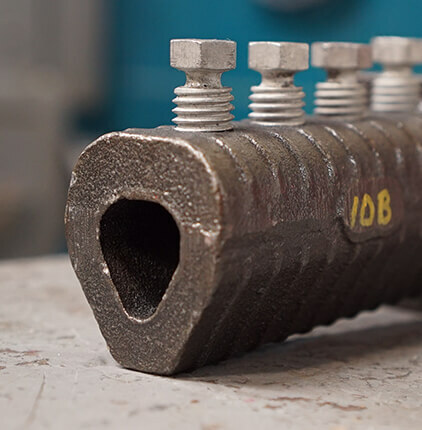 The Zap T-Lok is shear screw terminator designed specifically for headed reinforcing bar anchorage applications. 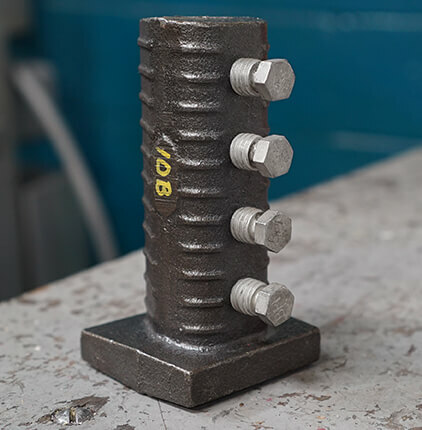 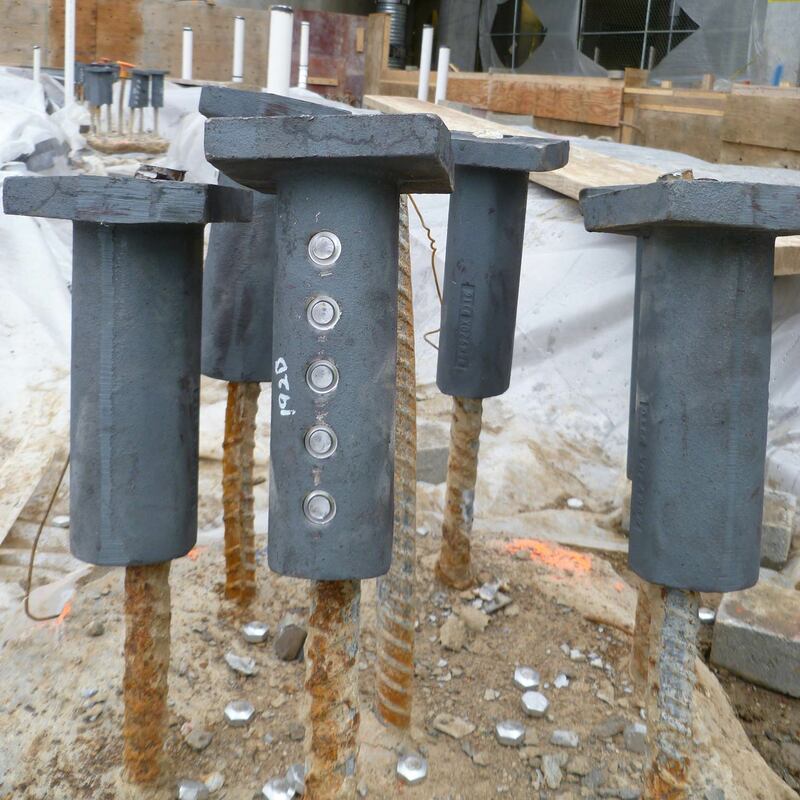 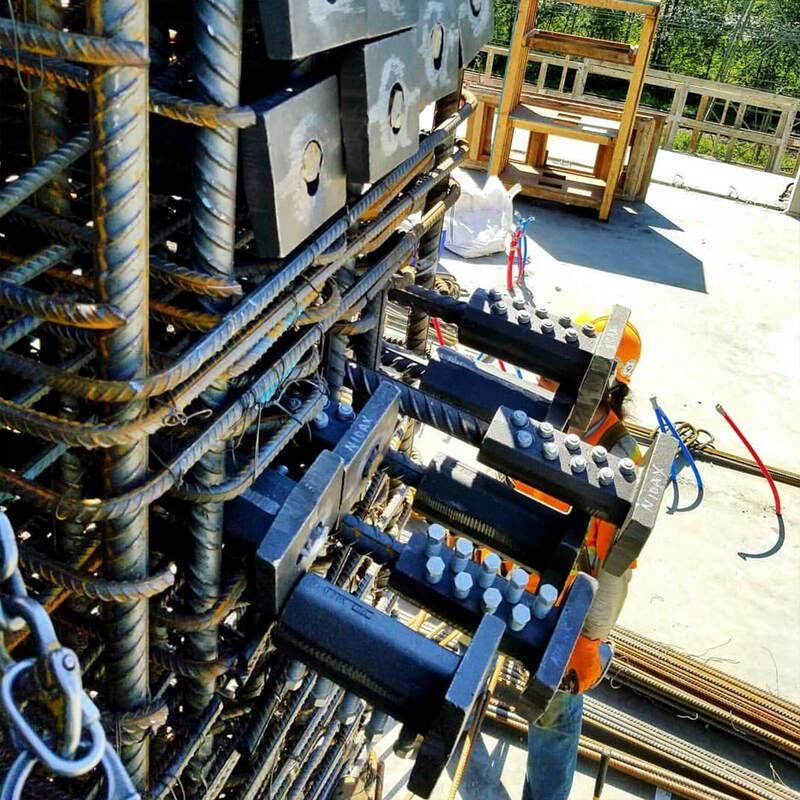 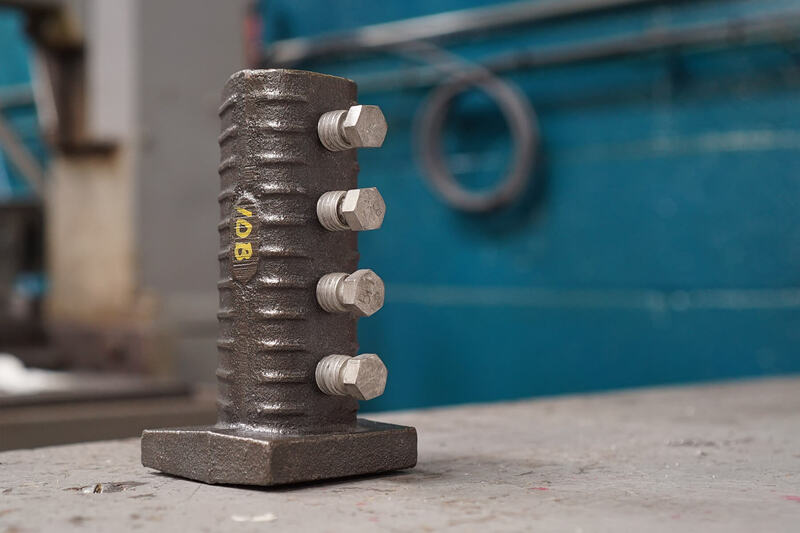 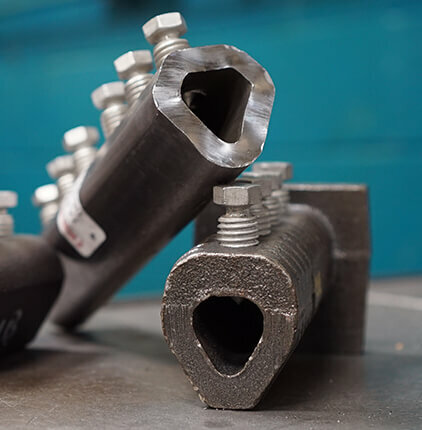 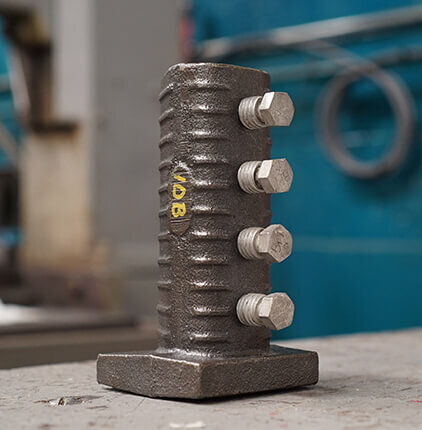 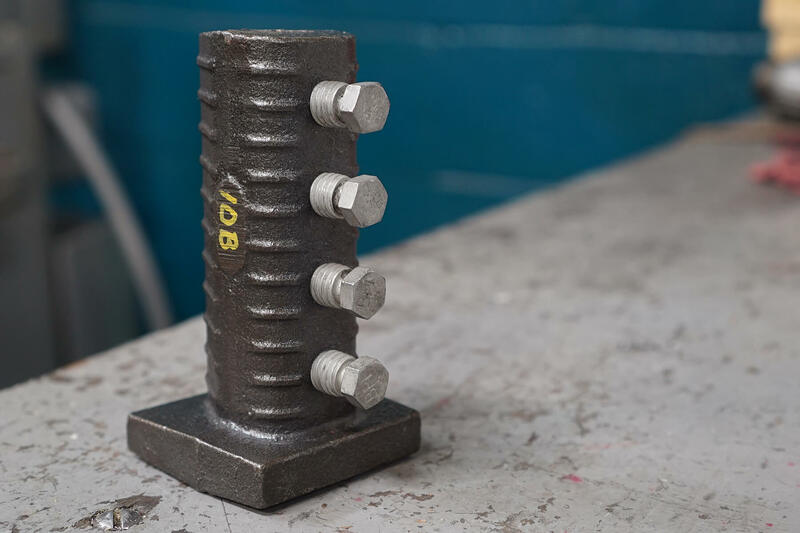 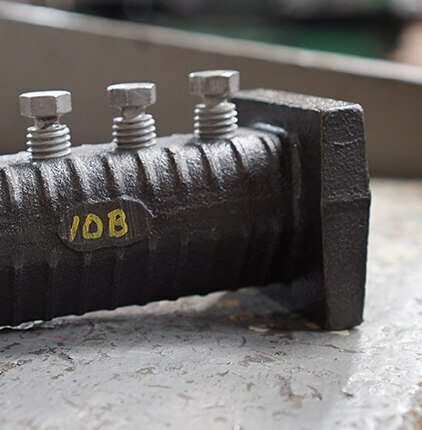 It can be used to replace hooked reinforcing bars in beam-column joints, knee joints, pile caps, and alleviate congestion in heavily reinforced concrete members. 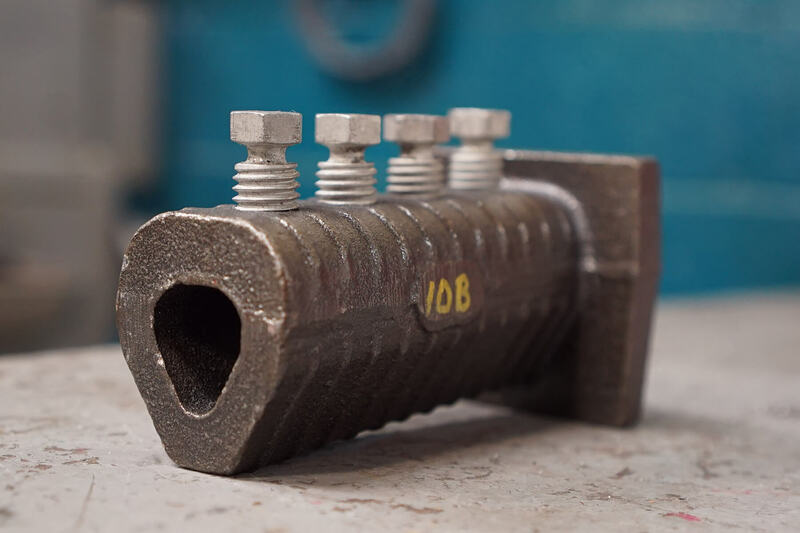 Designed for easy field installation and visible inspection. 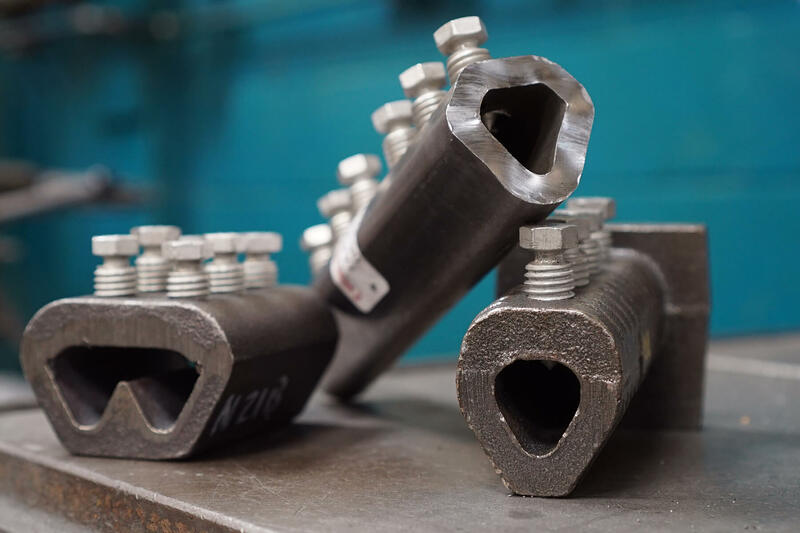 AFC Stamping & Production Inc.